Today, approximately 641 million people worldwide, or 13% of the world’s population, have problems with childhood obesity or being overweight. An astonishing 40% of obese adults were obese early on in their childhood. Statistics such as these indicate that childhood obesity has in fact become a major epidemic of the 21st century. This public health issue is both a chronic and multifactorial disease that affects the world’s child population. The prevalence of obesity among infants, children and adolescents is increasing worldwide. According to the World Health Organization, (WHO) as of 2017, 42 million children under the age of 5 suffer from being overweight or obesity. If trends like these continue, this figure will multiply over the next ten years, thus affecting 70 million children, all under the age of 5. Figures like these demonstrate that obesity has reached alarming proportions in many countries. Obesity is a serious problem that must be addressed urgently, as it can affect the immediate health of children, their potential educational level, and their overall quality of life. In the Sustainable Development Goals established by the United Nations in 2015, the prevention and control of non-communicable diseases are considered to be first priority. Among the risk factors for non-communicable diseases, obesity raises particular concern since it can nullify many of the health benefits that have contributed to the improvement of life expectancy. Obese children are more likely to remain obese as adults, increasing the risk for cardiovascular disease, diabetes and cancer. Apart from these risks associated with obesity, being an obese child can lead to psychological and emotional issues as well. 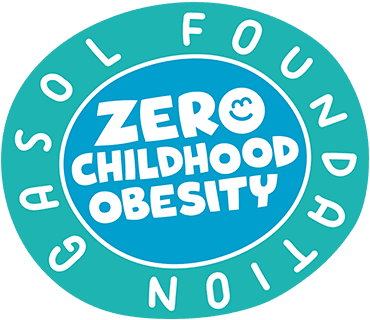 The foundation is working under the premise that the best treatment for childhood obesity is prevention- which is why the Gasol Foundation follows three strategic guidelines: education, research and intervention. 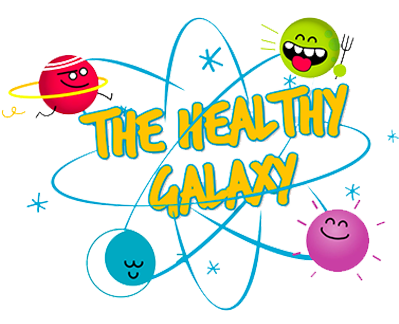 It is only through some sort of balance and cohesiveness between the planets can our mission be accomplished: an overall healthy life that includes all four key components, or planets.